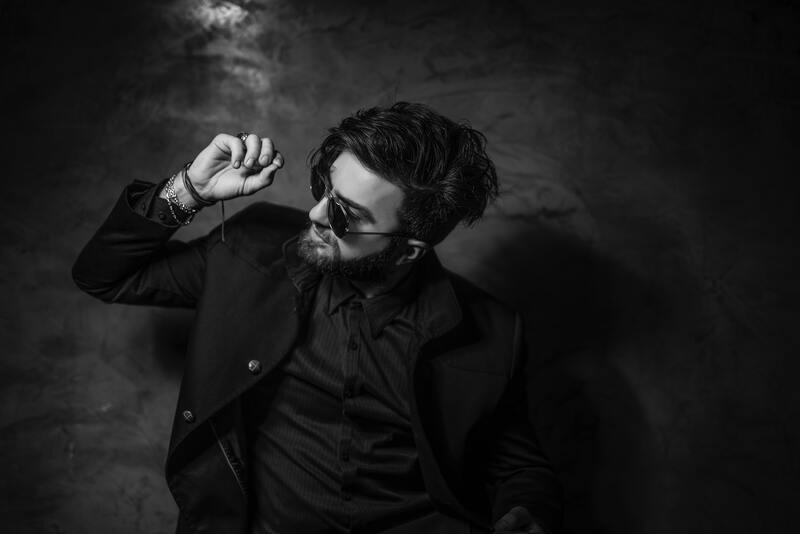 Keeping up with changing trends is tall order in our world of digital frenzy! 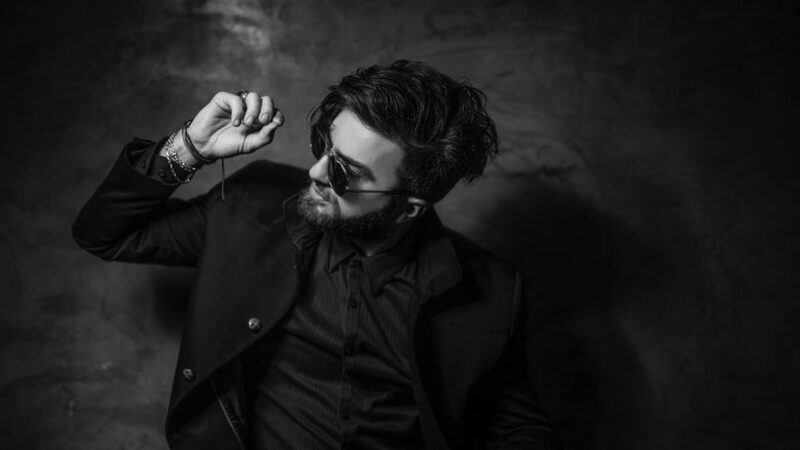 The information overload can particularly be overwhelming for brides planning out their big days or bridesmaids trying to plan their wardrobes for the wedding season. Luckily, Instagram can play fairy godmother. 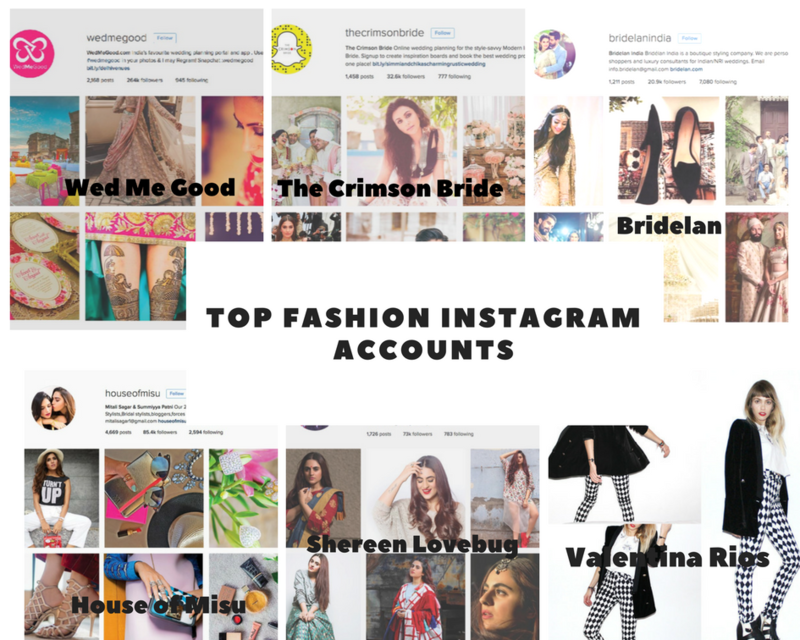 With accounts solely dedicated to Indian fashion and wedding inspiration, winning ideas are just a click away. 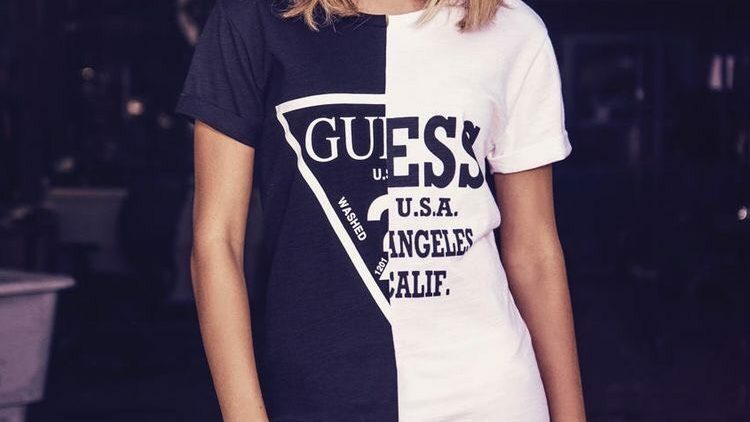 We round up the accounts to double tap right now. 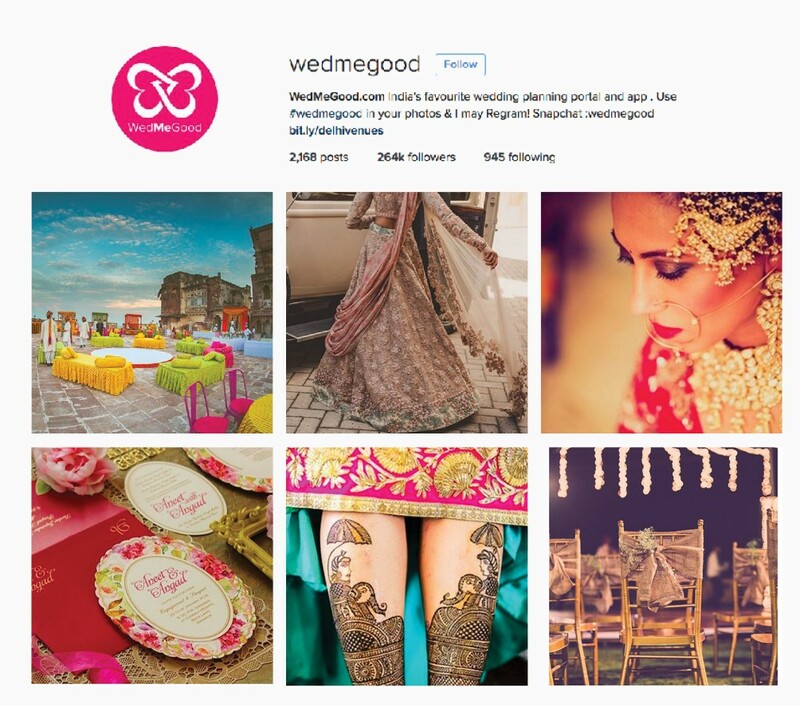 Wed Me Good is a wedding planning app that helps you plan all those wedding deets under one roof-right from décor and outfits to mehendi and jewellery. They even arrange for self make-up classes for brides to be. If you’re looking for a one stop shop, this is a resource to glue into. Another reason to follow them on Instagram is for inspiration from couples who’ve done it before. 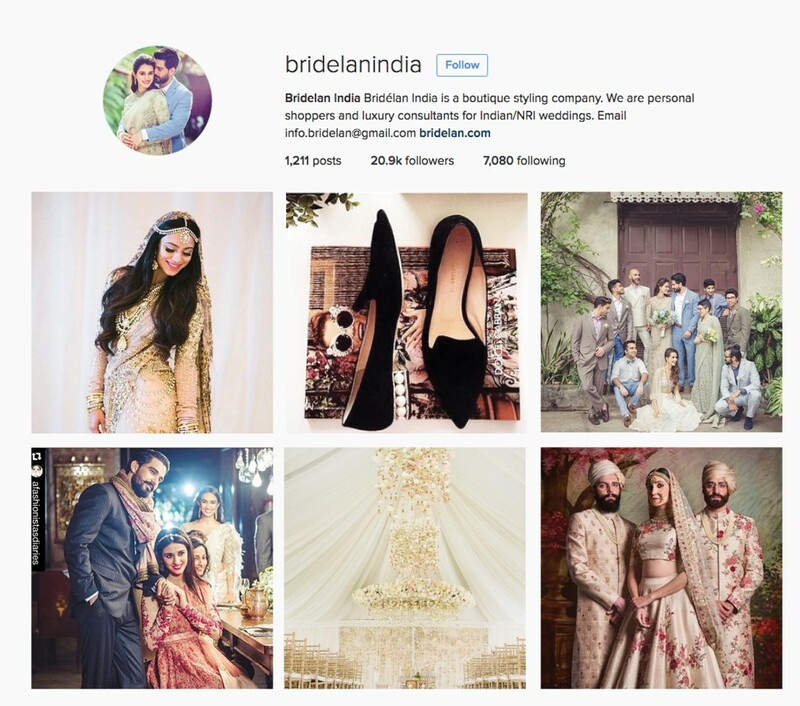 Bridelan is a boutique styling company and a luxury wedding consultancy that personalises and shop your trousseau for you. Their Instagram account is a visual feast of jewellery and accessory ideas. We also love their cheery, cheeky quotes to keep those cute feels in the midst of the wedding planning madness! 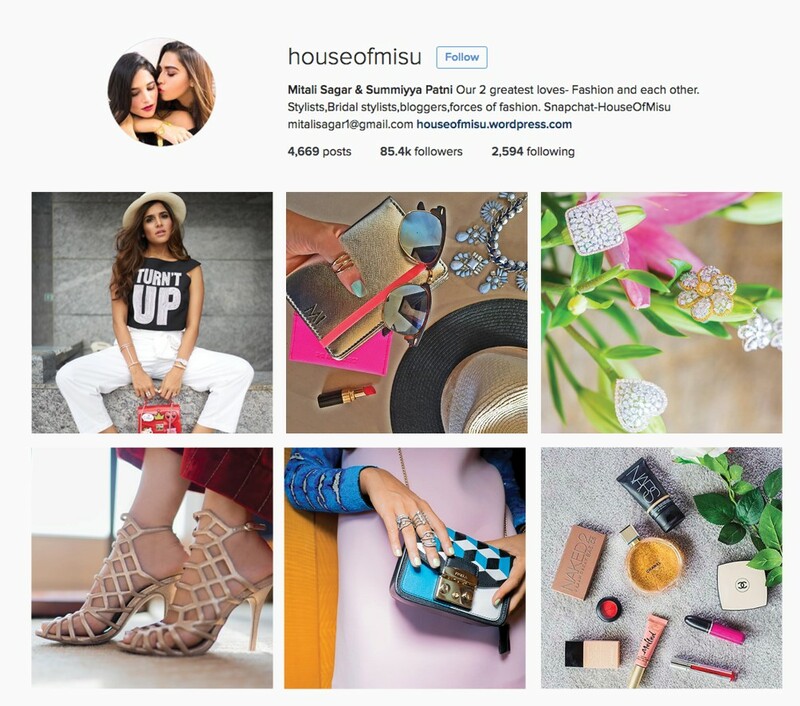 House of Misu by Mitali Sagar and Summiyya Patni is a great follow for cheery and fresh styling inspiration from florals for the wedding to silver, pearl and even geometric jewellery stacking tips. Elegant and fuss-free are two words we’d use to describe their style, so for that bride losing patience over ornate embellishments, hold your horses, House of Misu is here to your rescue! 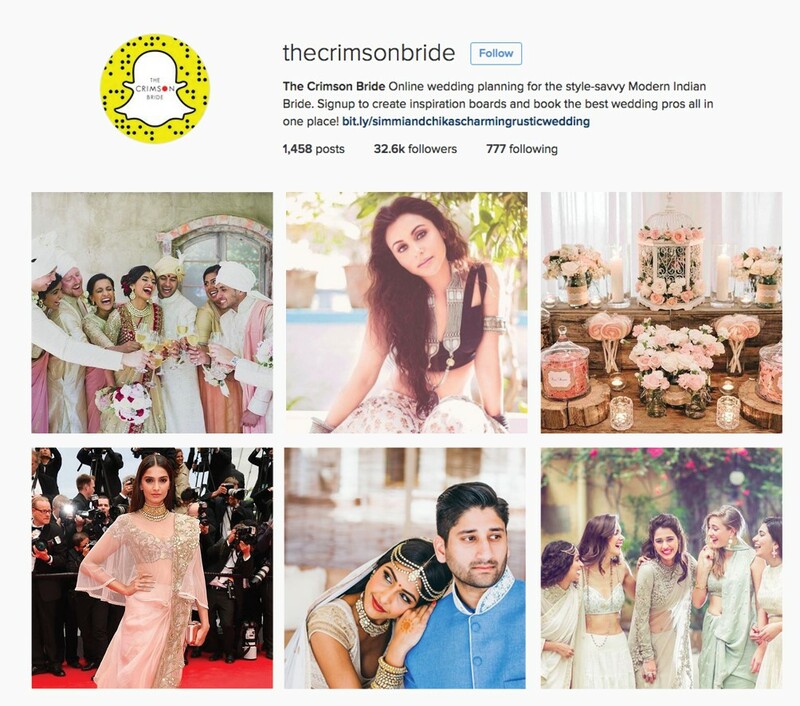 The Crimson Bride draws inspiration from the little things — hanging bulbs and tassel knots to marigolds and tiered terraces — all of which lift up that decor, dress or photograph by a notch! This is a must follow for the do-it-yourself, funky bride willing to experiment with the small and beautiful. 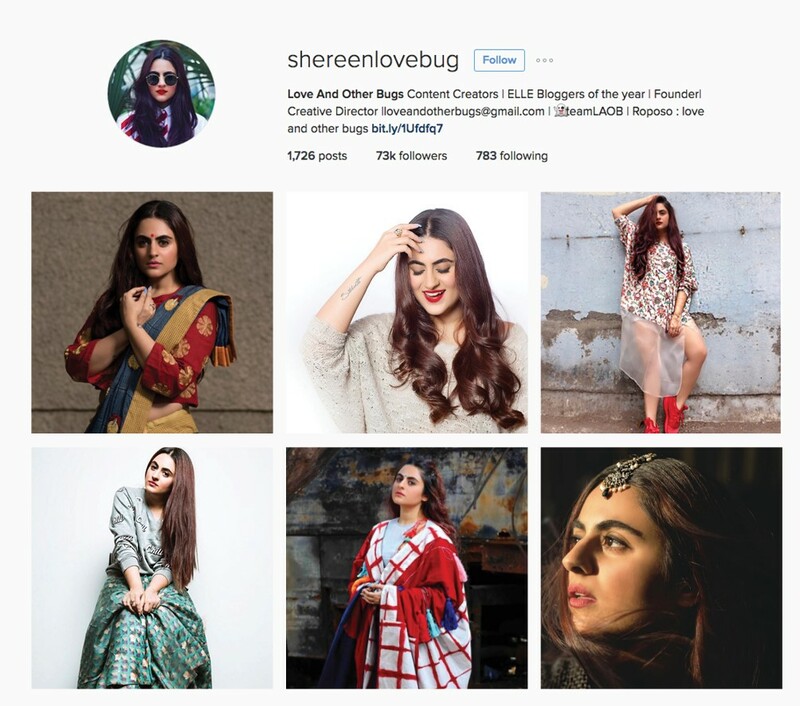 One third of the Love And Other Bugs trio, Shereen’s style is all about adding a generous dose of edge to Indian wear. From scouting the coolest upcoming designers to wearing designer biggies with a twist, there is plenty of alternative styling inspiration at your disposal on her Instagram account!